All involved in cold chain food logistics are concerned with complying with recently enacted food safety regulations. 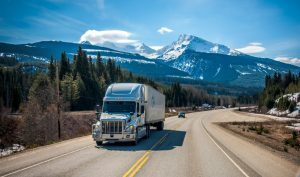 Getting temperature-sensitive product from one location to another requires diligent work on the part of the shipper, 3PL, and carrier to meet modern transporting food regulations set forth by the FDA’s Food Safety Modernization Act. This comprehensive legislation defines the conditions supply chain partners need to meet to ensure their compliance. 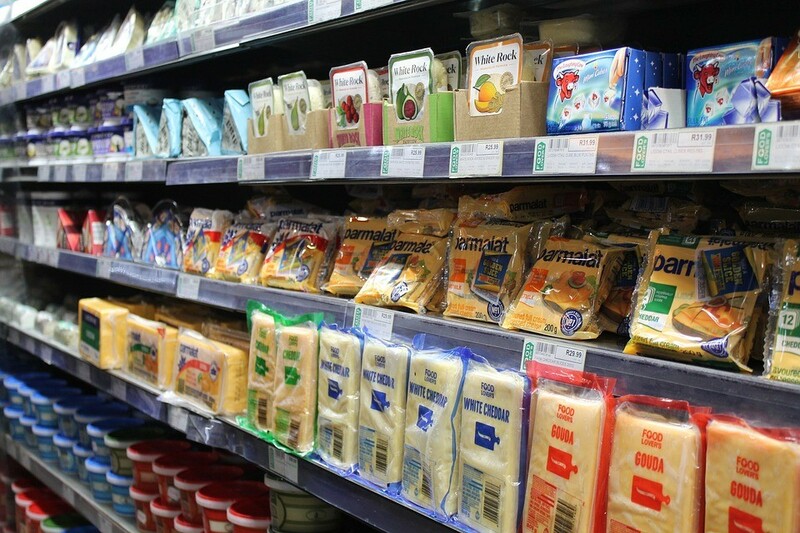 Similar to what has happened in other areas of the logistics industry, there has been a substantial improvement in available technology for cold chain food logistics. Whether you need a temperature monitoring device for produce driving intrastate or need to monitor the temperature of a potentially life-saving shipment of medicine, these temperature monitoring devices can provide real-time, continuous information and delivery of alerts to your computer, tablet, or smartphone. But what devices should you use? They range widely in price and capabilities. -	Detectors for doors, tampering, etc. While purchasing a temperature-monitoring device can be a costly upfront expense, utilizing one for safer food transportation can translate into savings. Both shippers and receivers can now monitor individual product’s temperature each step of the transportation process. This allows them to intervene before their products are damaged by improper temperature exposure. Without these new temperature monitoring devices, full truckloads of product could arrive at a receiver and inevitably be rejected due to unsafe temperatures or melting. Now, alerts can be sent in real-time to shippers and carriers so they can immediately step in and solve the problem before product is unsafe or unsellable. Don’t take the chance of transporting your perishable items without using the newest temperature monitoring technology. Talk to Zipline Logistics today about your refrigerated transportation needs and learn how we can help you leverage real-time temperature monitoring technology to ensure that your consumable product gets to its destination as intended. 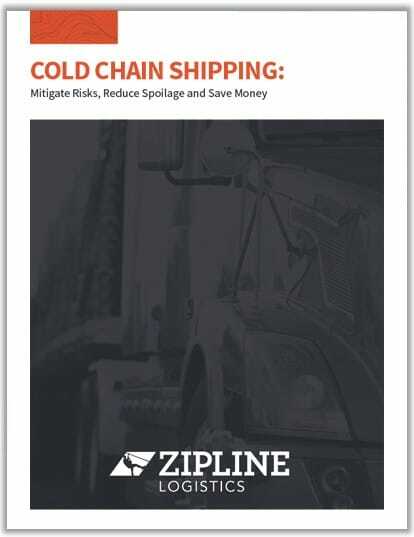 Download: Cold Chain Shipping: Mitigate Risks, Reduce Spoilage and Save Money. This ebook was written to help shippers like you gain a competitive edge through better outcomes in temperature-controlled transportation. 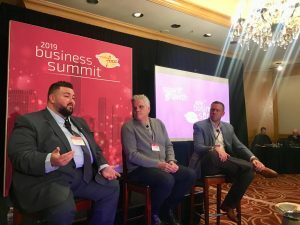 Margins are tight everywhere, especially given the higher costs already associated with refrigerated freight, so any opportunities you can find to save are opportunities to move ahead of the competition.